The final match of the IPL 2018 is just two steps away, for which cricket fans are eagerly waiting. Today’s, i.e. 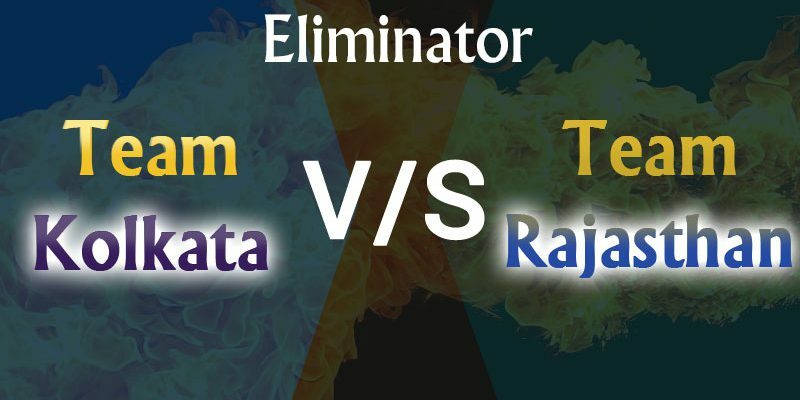 on 23rd May 2018, Eliminator match in Kolkata’s Eden Gardens ground will be played between Kolkata Knight Riders and Rajasthan Royals. Journey of the team which gets defeated in this match will come to an end in IPL 11, but the winning team will have to win another match in the Qualifier 2 in order to get into finals. Talking about the performance of KKR and Rajasthan Royals in the IPL season 11, Kolkata Knight Riders have earned third position in the points table, winning 8 matches in their 14 league fixtures. The performance of Rajasthan Royals have gone down a little, still it has managed to gain fourth place on the points table by winning seven out of 14 matches. Let’s know which team will be able to secure their place in Qualifier 2 according to the prediction of today’s match. 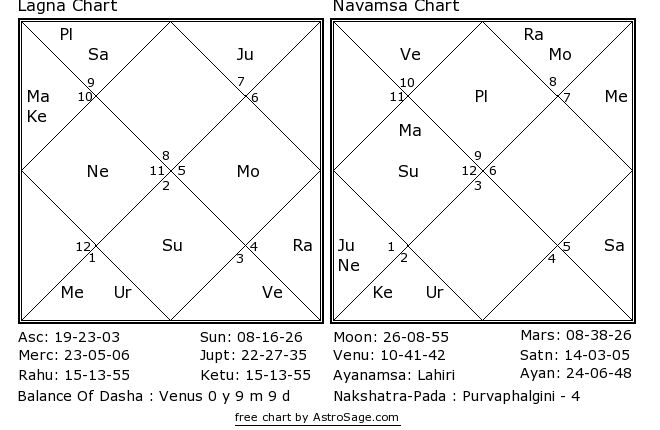 These cricket predictions for KKR vs RR are based upon Swar Vigyan, Nakshatra and Sarvatobhadra Chakra of Vedic Astrology. As per these cricket match predictions, we can say, Eden gardens is all set to witness first eliminator of IPL 2018 and it will decide fate of KKR and RR as to which team will face Sunrisers Hyderabad in Qualifier 2. Both the teams are strong as compared to each other. Rajasthan Royals have lost Jos Butler, their main batsman, therefore, they would miss his contribution in this crucial match. 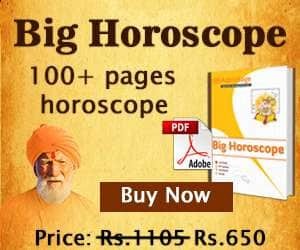 As per astrology predictions, planets are favoring Kolkata Knight Riders and therefore, KKR would be a possible winner of this important Match. Hope 2008 repeat in 2018 means Rajistan Royal’s win tonight? now the point of luck tomorrow. Hope it will be Rajistan Royal’s. Best of luck astrosage team.